The article deals with the educational quest. 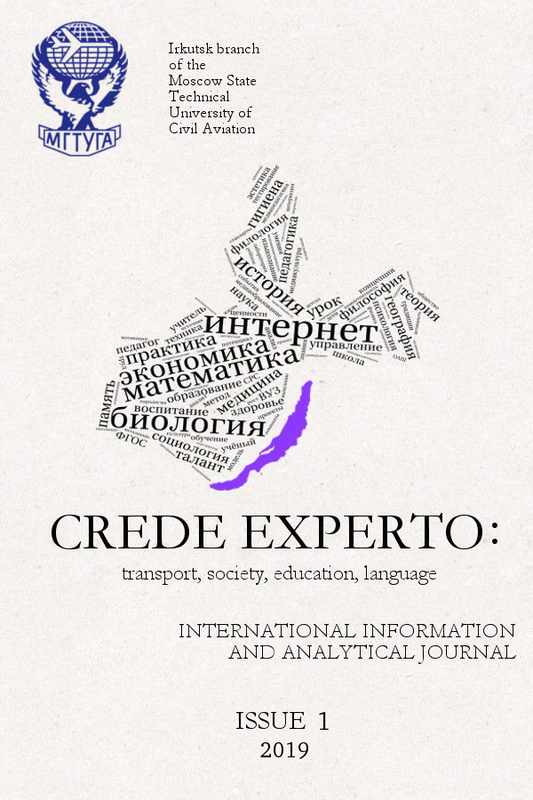 It analyzes its definition and nature, practical experience to use in the educational process of foreign and Russian researchers. It describes the way to hold the contest of regional studies for pupils in the form of an educational quest. It gives the structure and content. Key words: educational quest; contest; region studies; the USA; pupil.